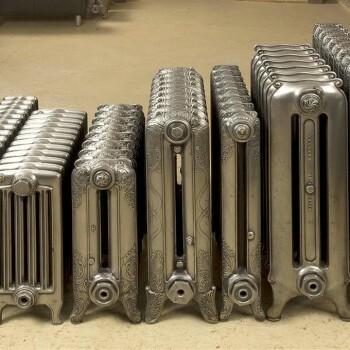 We have a selection of ‘ready to go' radiators at our showroom at our sister company ‘The Old Radiator Company' in Kent. Please click here to see our sister company's ‘ready to go' radiators. Also available 4000 radiators waiting to be restored. Follow us on Facebook and Twitter to keep up to date with our latest products. Visit our sister companies ‘The Old Radiator Company‘ and ‘The Vintage Floor Tiles‘ websites for other available products.